Equinor has announced the West Phoenix drilling rig is now being moved to UK waters to start a three-well North Sea drilling campaign. 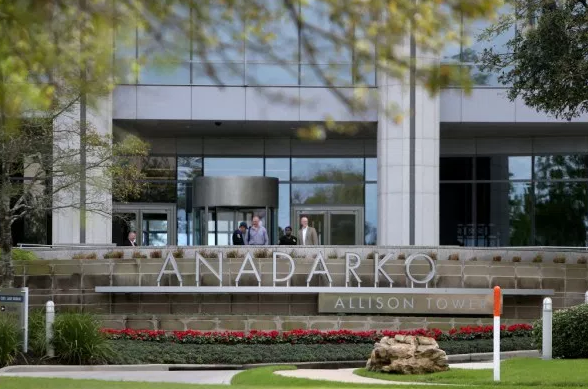 The operator said the Seadrill semi-submersible rig is making a journey to the west of Sheltand to drill the Bigfoot prospect, which is first on the list. Bigfoot lies around 20miles south of the Mariner field, with Equinor 50% owner and operator, along with partner BP. It’s part of a three-well campaign in the UK which Equinor originally announced in March last year. The West Phoenix will also drill the Pip prospect, around 100miles north-east of Aberdeen, and the Verbier prospect in the outer Moray Firth. Verbier, which is thought to hold between 25 and 130million barrels of oil, had initially been planned as the first to be drilled in UK waters, however it was pushed back twice as it moved down the pecking order. Jersey Oil and Gas, which holds 18% of Verbier, has welcomed the announcement and said its budget for the well has been approved, with capital expenditure expected to be between £7m and £10m. 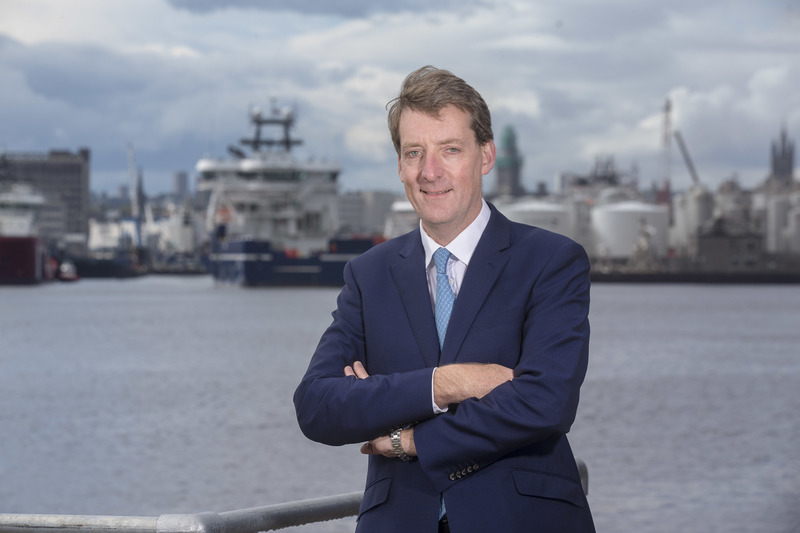 Chief executive Andrew Benitz said: “We are pleased to note the Equinor operated UKCS drilling operations have now commenced and look forward to the safe and successful drilling of the upcoming Verbier appraisal well programme. 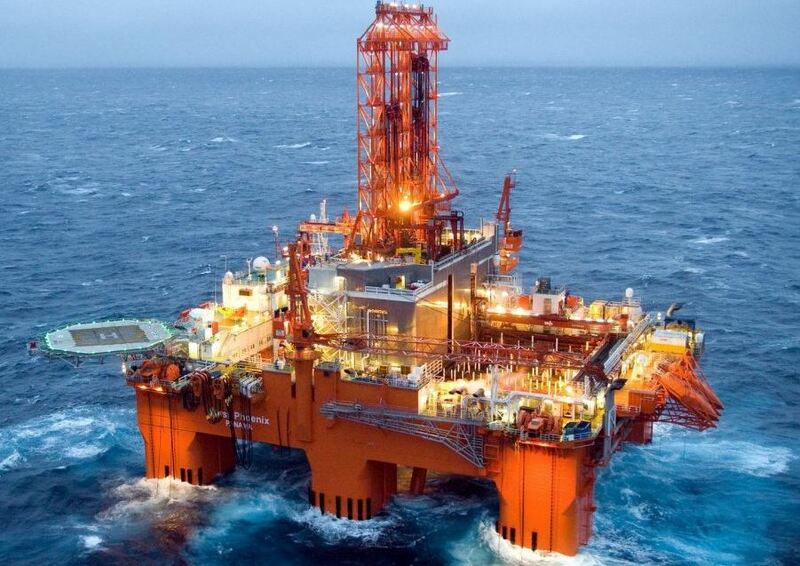 The news comes as Equinor has also announced the discovery of up to 25million barrels of oil equivalent in the Norwegian Sea in another well drilled by the West Phoenix. Gas and condensate has been discovered at the Ragnfrid North exploration well, and has estimated recoverable resources of between six and 25million barrels. Equinor and its partners Petoro, ExxonMobil and Total are now evaluating the potential to tie back the discovery to the nearby Kirstin platform. The operator said, following that well, the West Phoenix is now being moved to the UK Continental Shelf. Nick Ashton, Equinor’s senior vice president for Norway and the UK, said: “We are pleased to start the new year by announcing a new discovery.